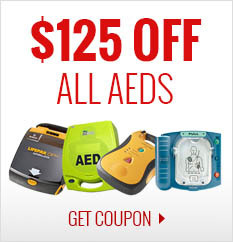 With more than 150,000 units in the field, Defibtech has drawn accolades for its commitment to save lives by producing the best AEDs medical technology can offer. 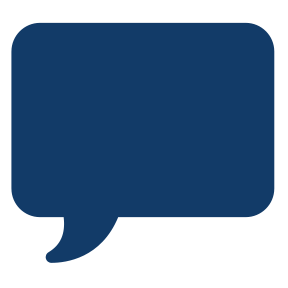 Defibtech is an industry leader that constantly drive research and innovation to the next level of excellence. 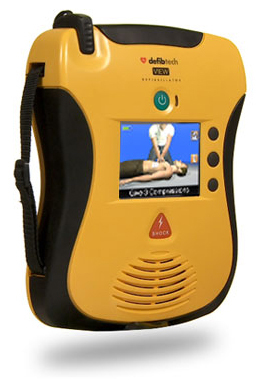 Introduced in 2003, the Defibtech AED revolutionized the marketplace. It offered the highest levels of quality and reliability in a full-featured device at half the price of its competitors. Among the many honors, prizes, and distinctions garnered over the years, was the selection of Defibtech AEDs to protect athletes and spectators at the Winter Olympic Games in Torino, Italy. Meet the AED that's taking easy-to-use to a whole new level. Other AEDs tell you what to do in an emergency. The Lifeline VIEW is the first and only one that shows you--with video in full-motion color. With award-winning design, durability and easy maintencance - backed by the Defibtech commitment to innovation and excellence - we can guarantee you've never seen an AED like this before. Showing You How to Save a Life and Giving You the Confidence to Do it.